Media Kings is famous PPI program that let you monetize your youtube traffic. You can find some guides how to make media kings work for you in combination with YT or FB. 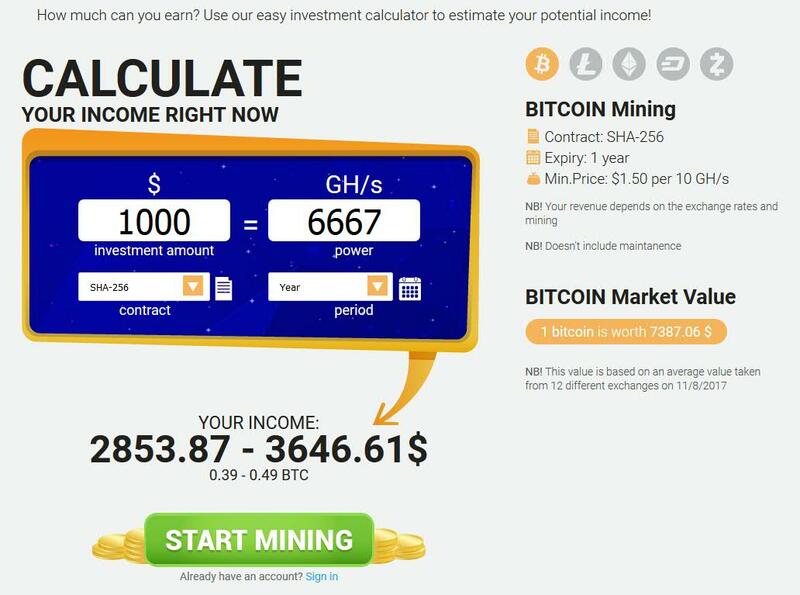 Once you login you will be able to find even resourced where members talks about media kings including stats or payment proofs. 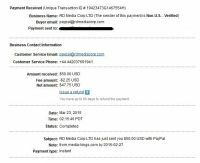 Payments are sent via Paypal, Webmoney, EPESE, Paxum, Wire, ePayment. 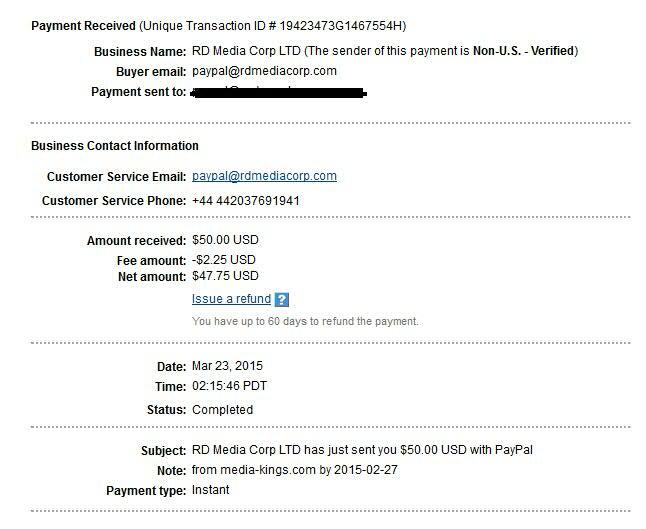 My first Media Kings payment via Paypal.